Advertising regulatory group Ofcom has claimed that British TV viewers saw close to 400,000 different ads for payday loans during 2012. 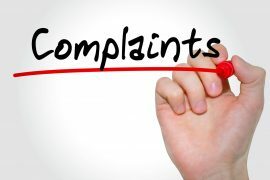 The regulator claims that a total of 397,000 advertisements for payday loans and other high-interest lending service were broadcast on television during the last year – a new record. The incredible amount of advertising for payday loan services was almost twice that of 2011, during which viewers saw almost 250,000 such ads. On average, adults saw 152 ads for high-interest loans during the past year, with children witnessing 70 ads on average. 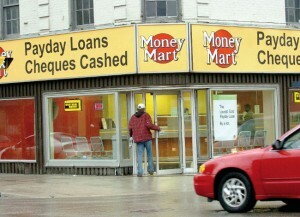 The massive increase in payday loan advertising has worried many personal finance experts, who believe that the ads could have a strong negative influence on the level of consumer debt. The Financial Conduct Authority has stated that it may implement restrictions on the level of payday loan advertising on popular TV stations. The FCA takes over as the main regulator of payday lending in April of 2014, and has planned its own set of restrictive measures for lenders. 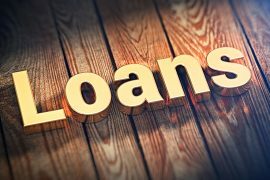 The government has taken a firm approach to tackling the problem of high-interest lending, promising to place a cap on payday loan interest rates and fees during the next two years. Politicians are also planning crackdowns on the intrusive TV ads. Labour leader Ed Miliband claims that the advertisements are targeting children, and that they should be banned during children’s television programmes. He has also voiced his concerns about payday lenders “taking advantage of the cost of living crisis” to sell loans. Payday loans have grown more popular in the past three years, with a large number of previously stable consumers turning to high-interest, short-term loans. 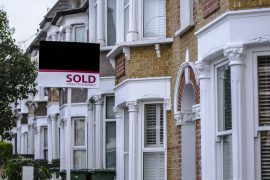 One of the reasons for the massive increase in lending is a surge in the day-to-day cost of living in Britain, largely driven by fuel and energy prices.